ClassDojo is a classroom tool that helps teachers save time, boost classroom engagement, and improve student behavior quickly and easily, with no painful data entry. ClassDojo also lets you communicate student progress with parents and students. Best of all, it’s completely free. Edmodo is a web-based platform that provides a safe and easy way for your class to connect and collaborate, share content, and access homework, grades and school notices. It is like Facebook but in a safe and controlled environment appropriate for school. Kahoot is a great student response system that teachers can use to create and deliver quizzes and surveys to students. Kahoot provides a learning environment that is ideal for engaging students for it incorporates the precepts of both game-based learning and inquiry-based learning. Kahoot allows teachers to create quizzes and surreys that include a wide variety of multimedia elements such as videos, pictures and text. Each quiz you create can be accessed by students across different devices . Also teachers have the possibility to create time-controlled quizzes. You can set a specific period of time for the answer of each question. In this way students are rewarded not only for the correct answer but also for their timeliness. 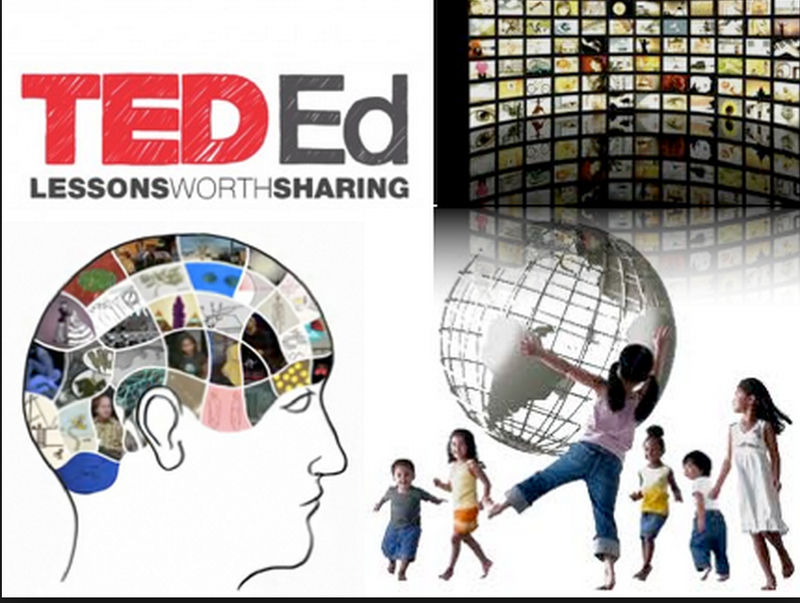 TED Ed is a website that allows teachers to create lessons around YouTube videos. Teachers can select YouTube videos and use their URLs to add questions in different formats. The added value of this tool is that it has a section where teachers can track stats of how many have responded to answers or have seen the lesson. Check out this visual guide to learn more about how to create video lessons using TED Ed.